Here is this week's news! 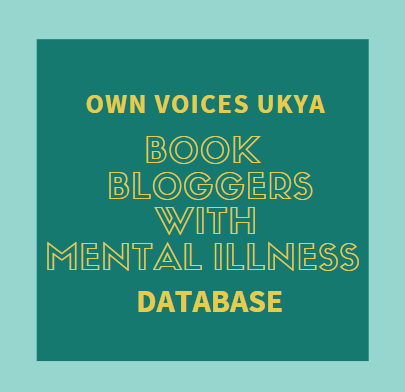 First up, some news of my own! RHCB allowed readers/bloggers to submit questions for Damian Dibben, author of The History Keepers for a video Q&A, and I have been sent the answer to my question! Check it out below! I have another video to share with you, but unfortunately, embedding isn't allowed. 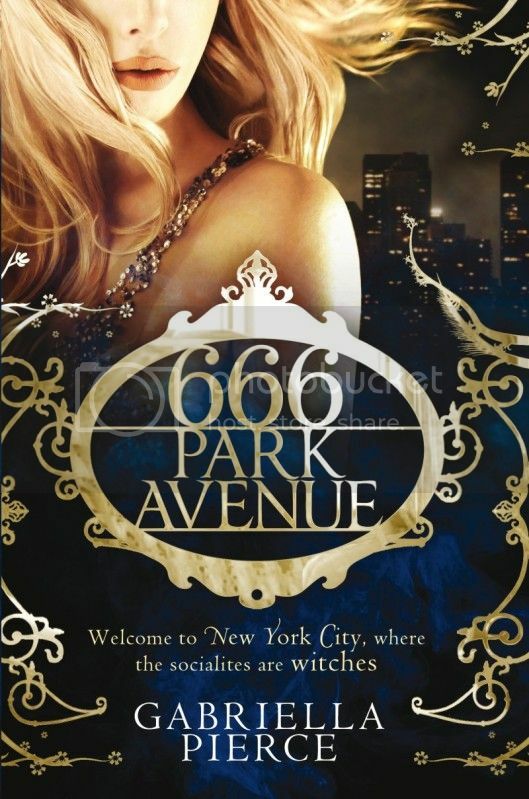 It's the trailer for the TV series based on the book, 666 Park Avenue by Gabriella Pierce, made by ABC in the US. 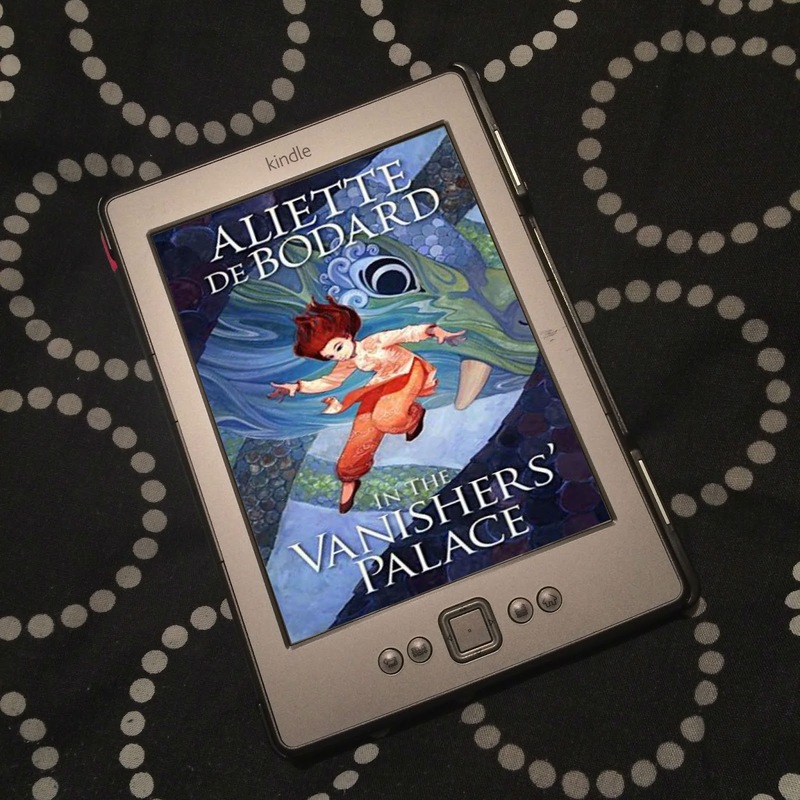 I shall be recieving the book soon - so I guess it works as a trailer for the book as well as the movie, hence my linking to it. Doesn't it looking awesome?! I am so excited to read it! And that cover! Just so gorgeous! 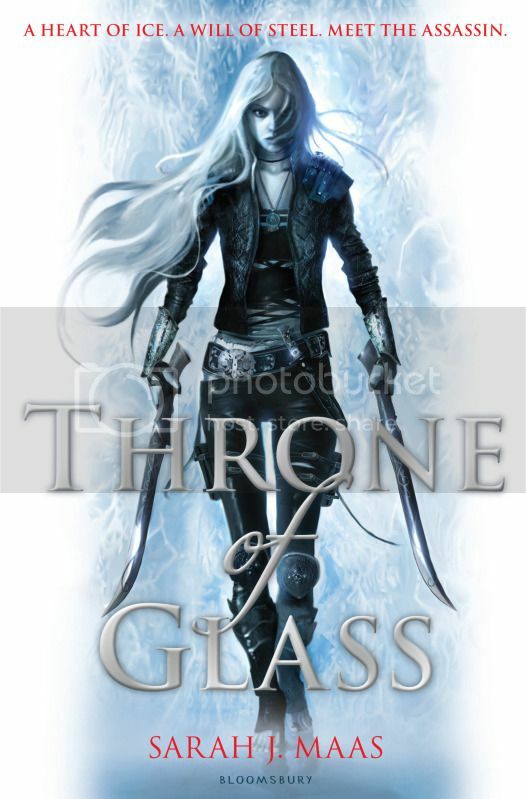 And speaking of covers, Bloomsbury have released the cover for Throne of Glass by Sarah J. Mass! How gorgeous is it? I love it! Various pieces of news from HarperCollins Children's Books! Because her emails are always so fun, I'm just going to paste what fellow book blogger and Press Officer for HCCB, Rosi Crawley (@BookEating_Girl) emailed me. Having just seen that Sister Spooky is hosting a Geek Week I am realising how much geekiness is on the rise! Well, not being a publisher to be left behind on such things, HarperCollins has recently acquired a very exciting new teen trilogy from debut author Holly Smale called GEEK GIRL. Holly blogs over at http://the-write-girl.blogspot.co.uk/ so check her out and I have also provided the announcement press release in case you want more info! 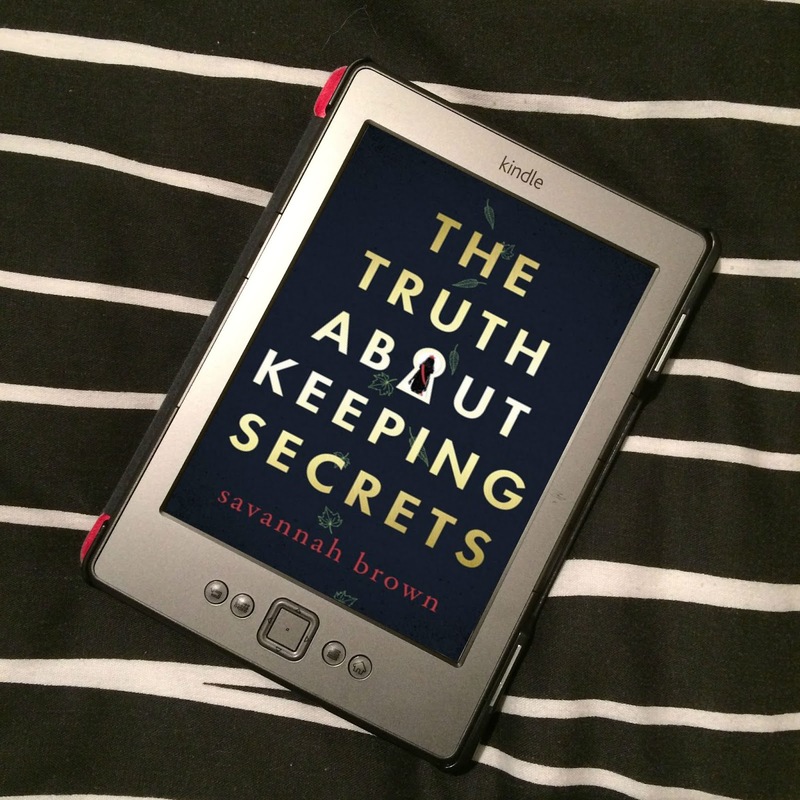 I know many of you have been loving the fast paced sci fi thriller that is Unravelling – as I said before it makes me want to watch old episodes of Veronica Mars so I loved it! In case you haven’t seen it yet we have a brilliant Facebook App which offers you the chance to win some amazing prizes – it’s a quiz app which asks you questions about the book or your friends, with a new question being unlocked each day. Some of the prizes you can win include Topshop vouchers, iPads, Amazon vouchers and Odeon gift cards. Now, bearing in mind that we’re not like a world power brand like Pepsi or something, there is far higher chances of you actually WINNING one of these amazing prizes. If only I could sneakily enter myself... So if you have a go then be sure to share! There is also a timeline of Janelle’s life counting down on the Facebook page which is pretty cool – and a trailer here. In case you haven’t seen my tweeting at anyone who will listen, we’re looking for all fans of THE HOBBIT out there as we’re planning a day-long celebration on 7th June on Twitter to encourage everyone to read the book before the see the blockbuster movie this Autumn. We are inviting authors, bloggers, booksellers and librarians to give us their memories of reading the book in tweet form, including the hashtag #readthehobbit – of course if you have a twitter account you can post your memory yourself but if you send it over to us we will tweet from HarperCollins account and credit you too. On the day we’ll be picking tweets from everyone who joins in to win a copy of the new essential modern classics edition of The Hobbit, to be published on the 7th June, so do join in!